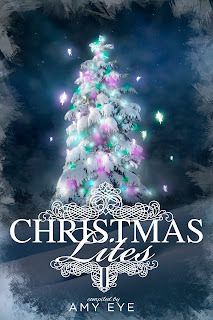 Nichole Chase: Christmas Lites II is NOW Available! 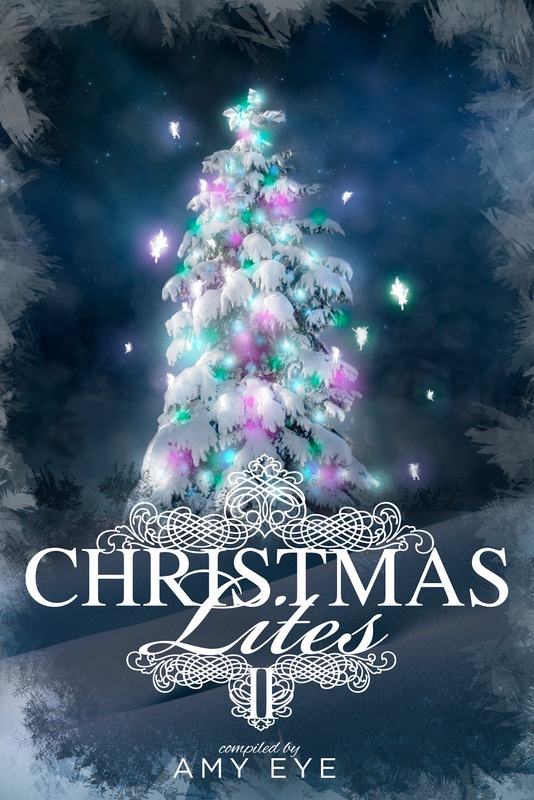 After a little bit of a bumpy start (ahem, Amazon dragging their feet...) Christmas Lites II is now available in ebook form and paperback! If you'd like to purchase the kindle format, click here. If you'd like to purchase the paperback format, click here or here. Remember, all proceeds go to the NCADV! Not only are you getting a bunch a holiday themed stories, you're also helping a good cause!